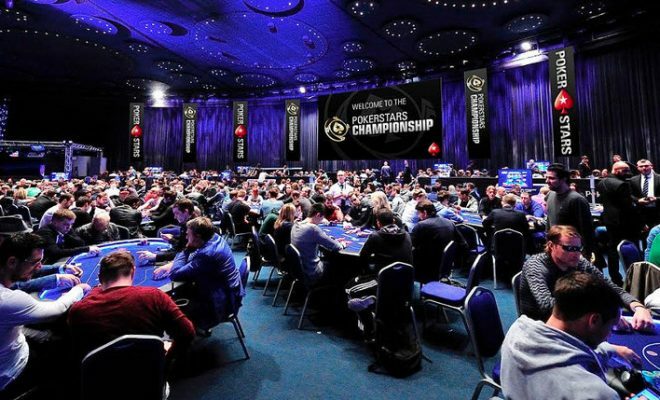 They started the day with 12 remaining players in the PokerStars Championship Main Event in Panama yesterday led by Russian Denis Timofeev, and over the course of seven hours of play the field was reduced to the final six players on the final table, with the same man leading it. 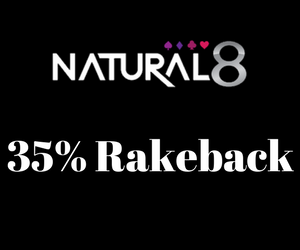 The last remaining Latin-American in the field Luis Alejandro Mata was the first to exit Day 5 when he got his short stack all in with 65s against two players each holding AK. 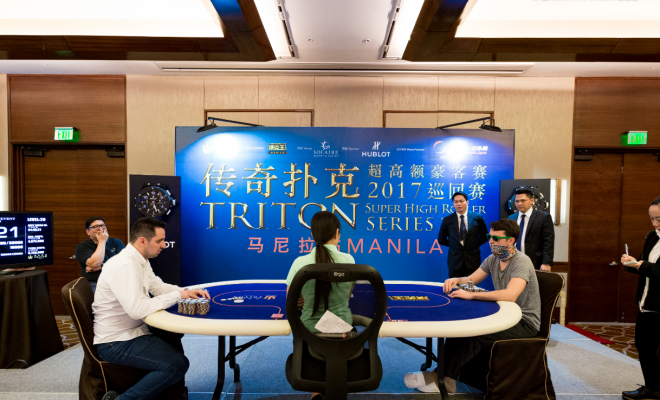 Ukrainian Igor Yaroshevskyy who had the chip lead at numeral points during the event and was a dominating force was exited in tenth place when he ran AQ into AK against Kenneth Smaron. 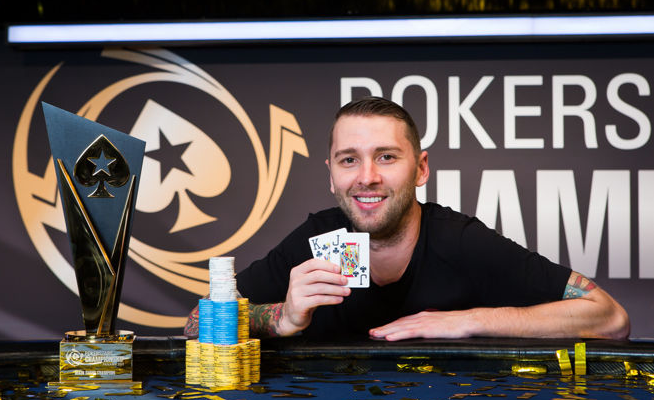 The biggest name left in the field was undoubtedly Byron Kaverman the 2015 GPI player of the year, but unfortunately for Kaverman his KJ was not enough to beat Smaron`s pocket 3`s and he exited in 8th. 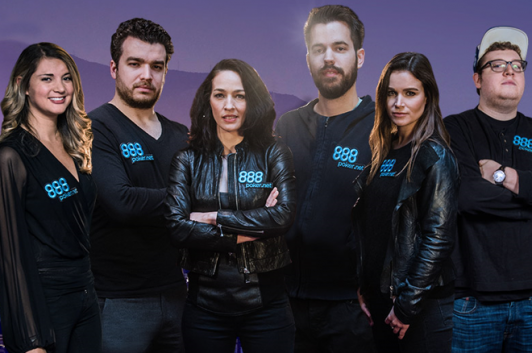 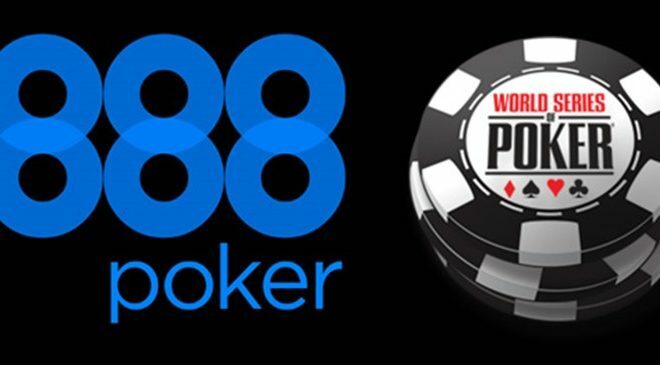 The final table will be broadcasted with cards up on a 1 hour delay on all of PokerStars social media channels from 7PM CET with commentary from James Hartigan, Joe Stapelton and Matt Broughton as they guide you through the final stages where one of the fortunate six will take home the $293,860 first price. 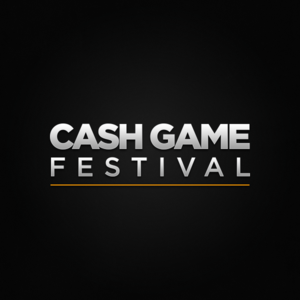 On the rail – Cash Game Festival Slovenia starts tomorrow!